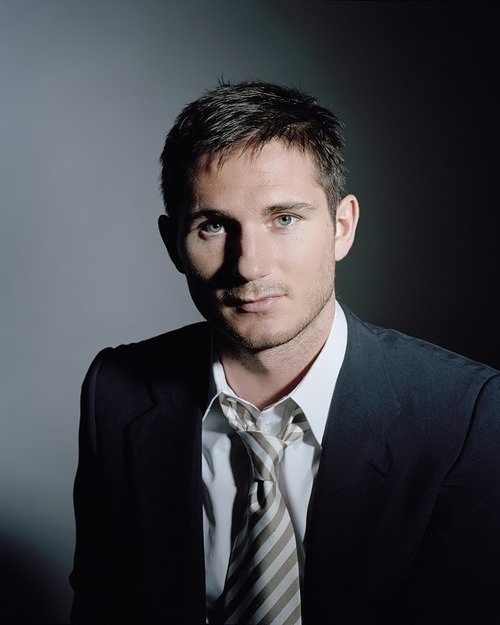 Frank Lampard is an English football player, attacking midfielder. He is the legend of Chelsea Football Club and officer of the Order of the British Empire. Lampard is considered one of the best midfielders and one of the best English players of his time. He is known for his speed and the ability to score goals. Lampard began his career in the West Ham United as well as his father. In 2001, he moved to Chelsea for 11 million pounds. Lampard is top scorer in the history of Chelsea (211 goals). On August 10, 2016 he scored the 300th goal in his career. Frank James Lampard, Jr. was born on June 20, 1978 in London, England. His father, Frank Lampard Sr., was two-time FA Cup winner as member of West Ham United. His mother Pat died from pneumonia on April 24, 2008. His uncle, Harry Redknapp, is a football coach. Frank studied at Brentwood School, which is located in Essex. Jodie Marsh was his classmate. 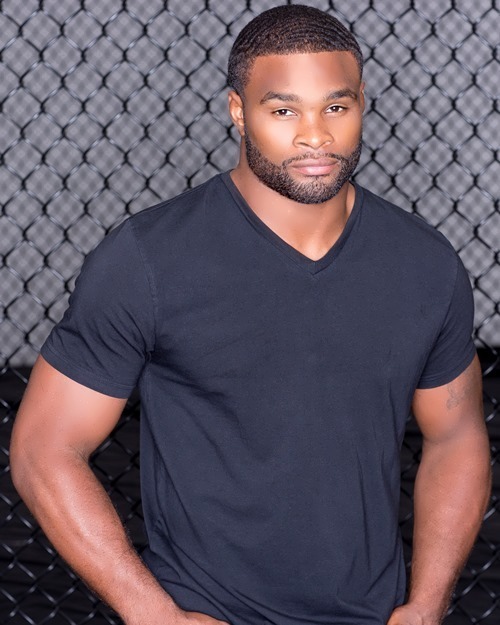 Tyron Woodley is an American professional MMA fighter, former freestyle wrestler. In 2013 he appeared in the UFC. He is the UFC welterweight champion. Tyron Lanklet Woodley was born on April 17, 1982 in Ferguson, Missouri. Tyron was the eleventh of thirteen children into the family of Sylvester and Deborah Woodley. He was raised by his mother, as his father left the family when Tyron was 10 years old. In 2000 the boy graduated from McCluer High School. He was a member of the American football school team. In 2000 Tyron became the champion of Missouri in wrestling. In the same year he participated in the United States Wrestling Championship and took the third place among juniors. In 2005 Tyron graduated from the University of Missouri with a degree in agriculture. As a student he was the captain of the university wrestling team from 2003 to 2005, in 2003 he was the winner of the Big 12 Conference. 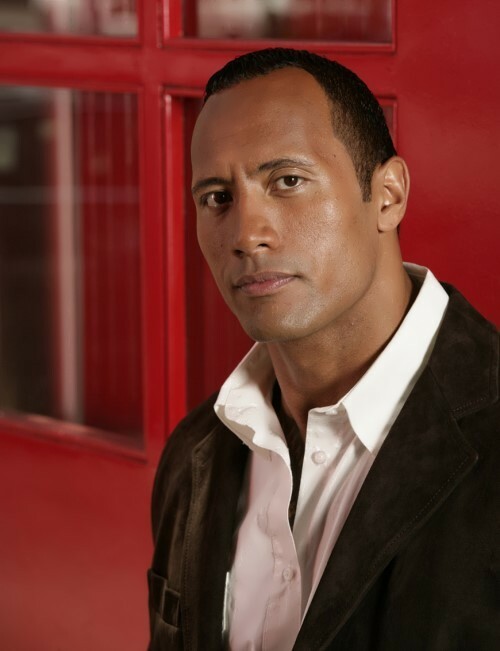 In 2003 and 2005 he was an All-American athlete in wrestling. Miesha Tate is an American mixed martial arts fighter. She is former UFC and former Strikeforce women’s bantamweight champion. In March 2016 she took the fifteenth place in the official UFC ranking among the best pound for pound fighters and Sherdog put her in the first place in the women’s bantamweight rating. Tate is also grappling silver medalist in the weight category 63-72 kg according to the FILA. Miesha Theresa Tate was born on August 18, 1986 in Tacoma, Washington. At school she was engaged in wrestling. In 2005, she won the Women’s State Championship school level. Then she won the state-level championship in the weight category 71 kg. Later she joined mixed martial arts club at Central Washington University. The head of the club was Bryan Caraway. Tate began fighting at amateur level and then began her professional career. Tate’s debut took place in 2007 in a one-day Women’s Grand Prix HOOKnSHOOT. She defeated Jana Finney in the first round, but lost to Caitlin Young. 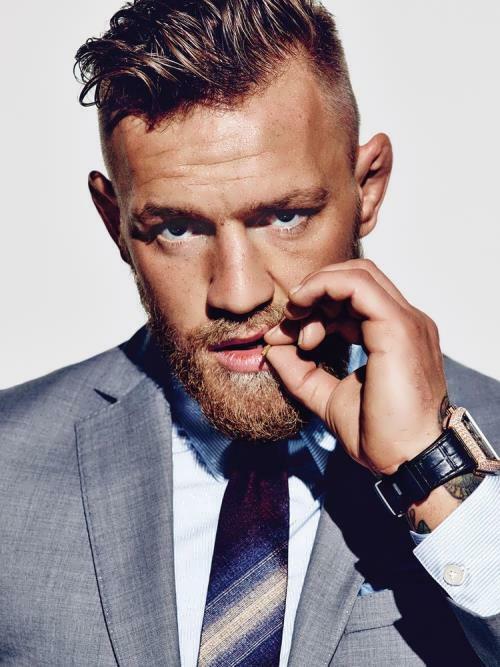 Conor Anthony McGregor is an Irish fighter. He is UFC featherweight and lightweight champion. In July 2016 he took the sixth place among the best fighters in the official UFC pound-for-pound ranking. Sherdog rating puts McGregor on the first place in the featherweight. Conor McGregor was born on July 14, 1988 in Dublin, Ireland. He has one sister named Erin. As a child he became interested in sports, especially football. 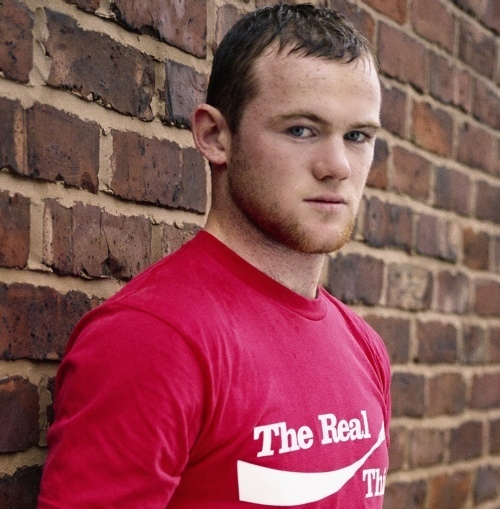 McGregor played for the football club Luders Celtic and was a fan of Manchester United. In 2006 his family moved to Lucan where Conor went to Colaiste Cois Life School. After graduating from school he began studying plumber profession. Later McGregor began to train with future UFC fighter Tom Egan. So McGregor became interested in mixed martial arts. At the age of 16 he joined SBG (Straight Blast Gym).